let me preface this post with a recognition of all those that live to the north of me. folks that get buried in snow from late fall and don’t dig out until the spring. you are hardy souls. 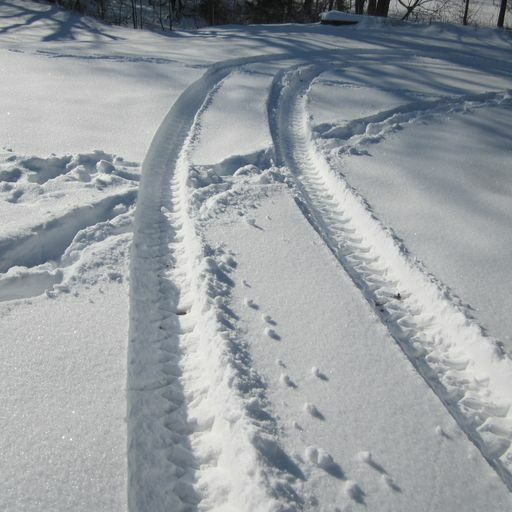 maybe you have snow shoes and cross county skis and snow mobiles and all kinds of gear that help you enjoy the stark beauty that a long, cold, white winter can be. we live in kentucky. we dwell in the land of mild winters. 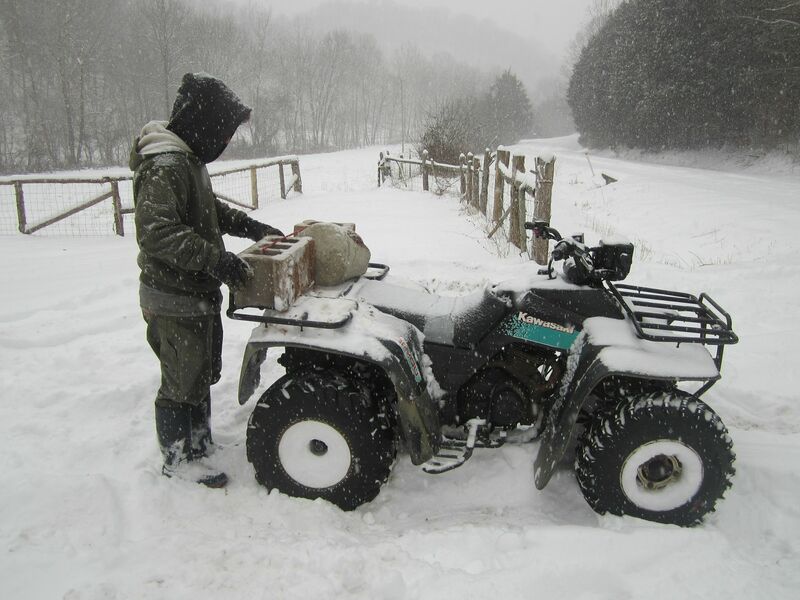 we farm fields that provide us food well into winter and usually allow us to work the earth in march. with high tunnels, hoop houses and row cover we can eat from our gardens year round. really. we are temperate folks, heck, some of us even fled home places in Michigan and Illinois and Massachusetts and Pennsylvania. the conditions of the past week have been, shall we say, a challenge around here. in a day long blizzard one week ago we saw one full foot of snow on the ground. the accumulation was something we had never seen in our 16 years here and a most unwelcome surprise to our visiting relatives from boston (most of you know boston is nearing record snow fall this season and our dearest family was none too impressed with kentucky’s records falling on their mid winter vacation!) 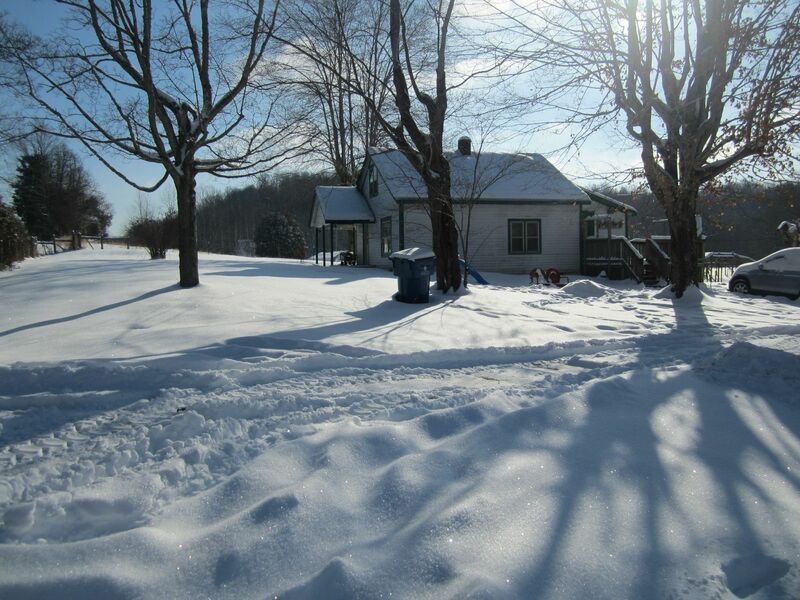 we could have settled into the extreme beauty that followed such precipitation, the bluest of skies, the snowy reflection of the sun when she returned the next day. but, the temperatures dropped, and i mean dropped. the rest of the week saw daytime highs barely above zero and back to back night time lows in our hollow of minus twenty. we suffered some losses with the extreme conditions. in the midst of it all, we had a mama pig give birth and despite our best efforts she lost more than half of her litter. our wool warmed sheep made it through (so far) but we lost some of the most fragile lambs on those blistery nights. such losses are hard to bear and you lay awake at night wondering if there could have been more done. mainly, the week can be summarized as a series of extreme challenges met and many powerful positive lessons learned. cousin love is dear. 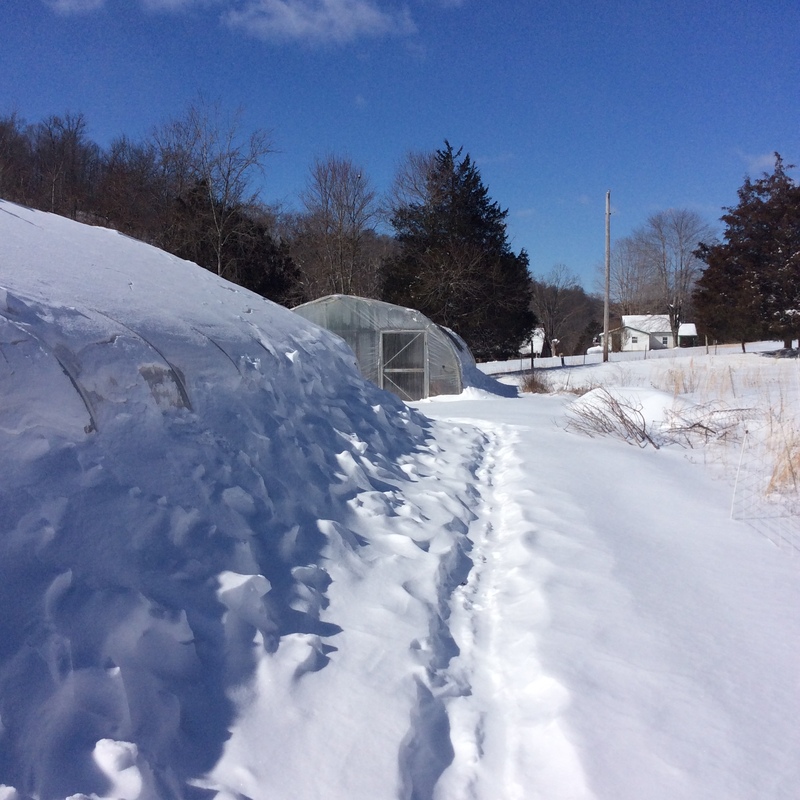 high tunnels are a wonderful playground for young and old alike. we are very blessed. most importantly, we learned we are secure. we had absolutely no reason to venture out on unsafe roads. our life and life’s work is all right here. despite the shoulder pain from hauling hundreds of gallons of water for the livestock, forget the sore muscles from packing bale after bale of hay, we felt so good. 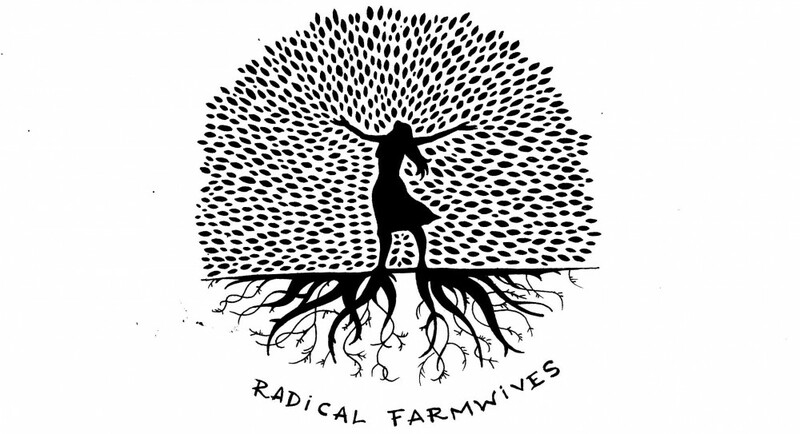 our pantries and cellar are both still stocked, the greens in the high tunnels still thrive. our wood pile, although dwindling, still has some depth. our overall anxiety as conditions remained challenging, was truly, relatively, minimal. the forecast calls for more bitter weather ahead. we are getting a bit of cabin fever admittedly, but how could we not? luckily, cabin fever is easily cured. board games. knitting. hot cocoa. the other ills, ultra dependence on a remote food supply, long daily commutes.children in centralized schools. public transit failures. these ails don’t touch us. for that, today, i am very thankful. 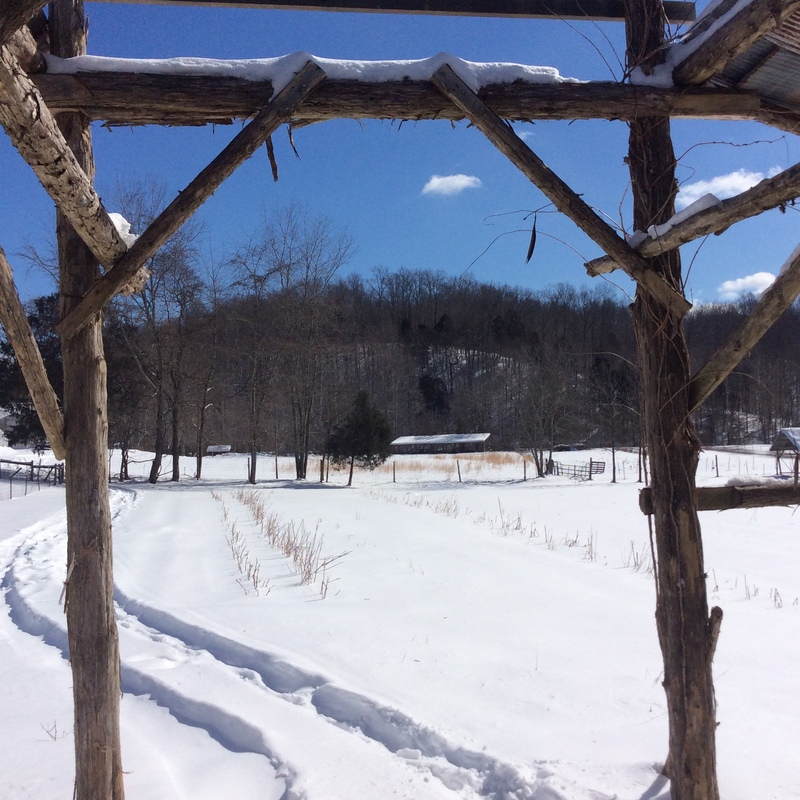 This entry was posted in robin's posts and tagged children, family, food, homesteading, knitting, seasonal living, simple living, winter by robin. Bookmark the permalink. Oh, so sorry to hear about your piglets – what a sad loss. I am one of those semi-hardy PA folk who is enjoying her cross country skiing this year! enjoy the winter hardy friend!! You had a tough week. But it sounds as if you understand that tough-weeks-happen … to all of us who live close to nature (and even to those of us who do not). Tough weeks don’t mean we’ve done one or another thing wrong. Tough weeks just happen. So do very, very good weeks. Hang in there … you’re doing just fine. i so appreciate your encouraging words, with thanks!